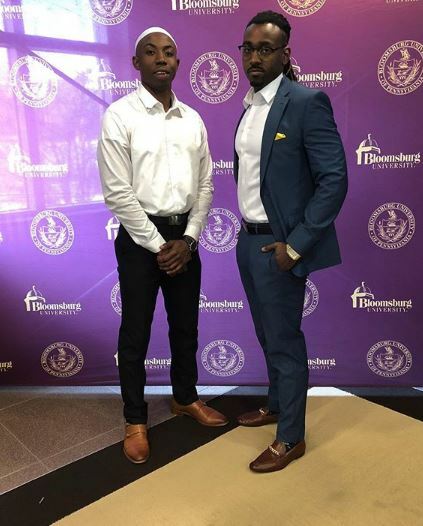 Bloomsburg University student Jimel Calliste and BU alum Dorron Hunt have come together to create a new and affordable shuttle service for students. The service began on August 24th during move-in week and was able to sell out all their tickets on their first Saturday of operation. With labor day weekend quickly approaching, BU Student Shuttle Service has arrived to the home of the huskies at a very convenient time for students wanting to make the most of their upcoming three day weekend. The shuttle primarily makes stops in Scranton, Allentown, and Philadelphia from Thursday afternoons through Monday mornings. They do accept special requests for drop-off and pickup locations, as well as private rides. “We try our best to accommodate everyone,” explained CFO Jimel Calliste. 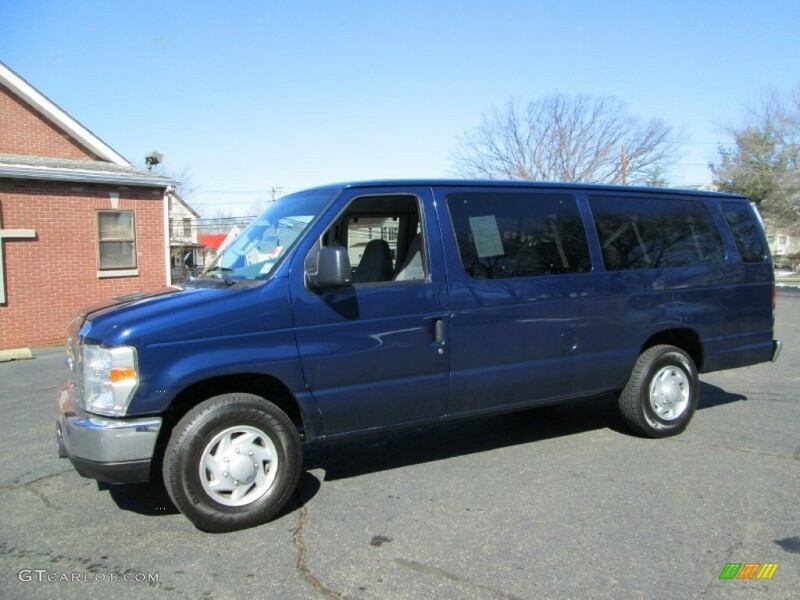 The price for a round trip to Philadelphia with BU Student Shuttle Services comes in at $68 with 3 hours of travel time each way, which contrasts the $85 price tag and 4 and a half hours of travel each way for a Bloomsburg-to-Philadelphia round trip with Fullington Tours, a bus service that makes a stop in Bloomsburg. Other benefits featured by the new business (and included in the price of your bus ticket) are on board snacks and drinks, and roulette styled aux cord privileges. “We came up with some ideas that we thought could take weekend travel to the next level. We took our idea to the Husky Dog Pound competition and began to focus on the intricacies of providing transportation services,” recalled COO/CFO Dorron Hunt. Calliste and Hunt were able to build their new business with the prize money they won from winning third place in last year’s Husky Dog Pound, Bloomsburg’s version of shark tank. To book a seat with BU Student Shuttle Service, you can call (215) 234-7300 or Direct Message their Facebook or Instagram page @StudentShuttleServices_. You can also go to their website to subscribe to their e-mail list for discounts and giveaways.